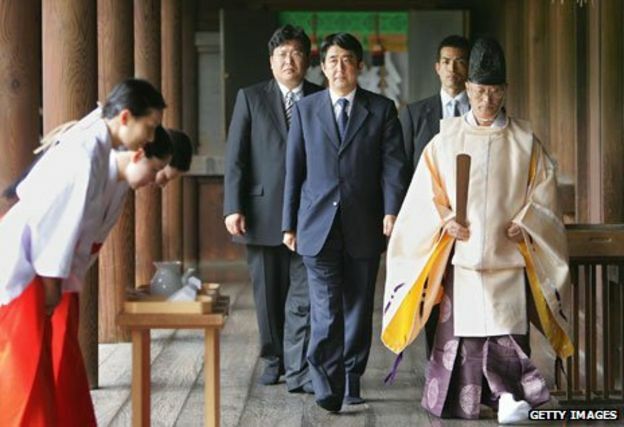 About an hour ago- on August 14th- Shinzo Abe made his anxiously awaited speech on the eve of the 70th anniversary of the Japanese capitulation and surrender of WW II after the A-Bombs on Hiroshima and Nagasaki. he apparently said what could have been expected from a right wing politician from Japan these days.... no new apology "type Shinzo Abe", just repetitions of statements of Japanese politicians who preceded him in the past. I think the patriotic and conservative attitude by the Japanese Government will also show in the execution of the new regenerative law which finally came into force in November 2014. I think the prime reason for creating and designing the regenerative law, was the discovery of IPS cells- the induced Pluripotent Cells- for which the inventor Professor Yamanaka received the Nobel Price not all that long ago. Now- the news has come out- already some weeks ago- that this trial is halted at the third patient because of carcinogenic mutations, which is similar to the 50 year old ESC issues. Anyway- there are many articles written on the event- clear is- the law is still changing and details are added, which surely will make it difficult for non-japanese Companies to succeed. main thing is that all future apps need to have been tested on JAPANESE PATIENTS - this generally IS NOT THE CASE with apps developed outside Japan. MesoBlasts partner JCL filed for approval for the GVHD application (formerly Osiris app) on October 1 2014. Nothing has been heard since than. I do not know what Chugai has in mind with ATHX´s stroke app, but its quiet there too. We should be happy with the SUI achievement for cytori- I do believe when successful some japanese Company will step forward and will take over..